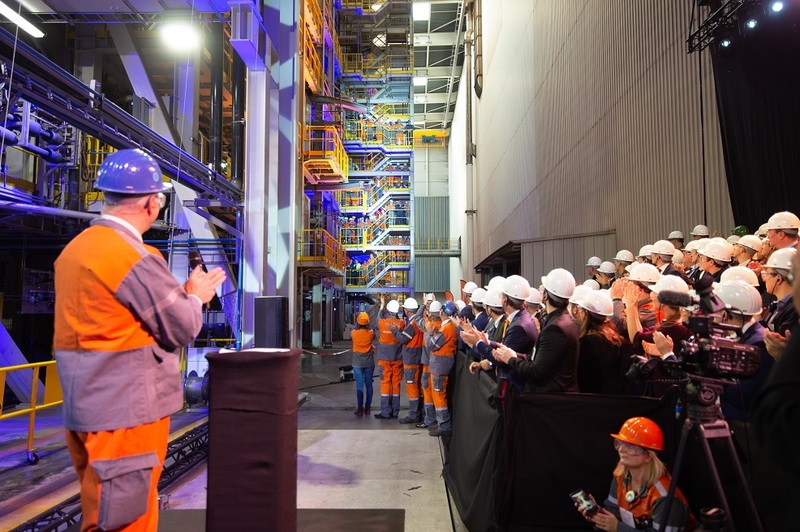 An ultra-modern furnace in ArcelorMittal Gent's Sidgal 3 hot dip galvanizing line was officially inaugurated on 8 November 2018 in the presence of Honorary Governor Jan Briers. The new furnace represents an investment of 65 million euros. With the arrival of the new furnace, ArcelorMittal Gent is able to galvanize the latest generation of advanced high-strength steels, including Fortiform®. On the same day, a 'Customer Day' took place, during which we introduced our customers to this groundbreaking line. 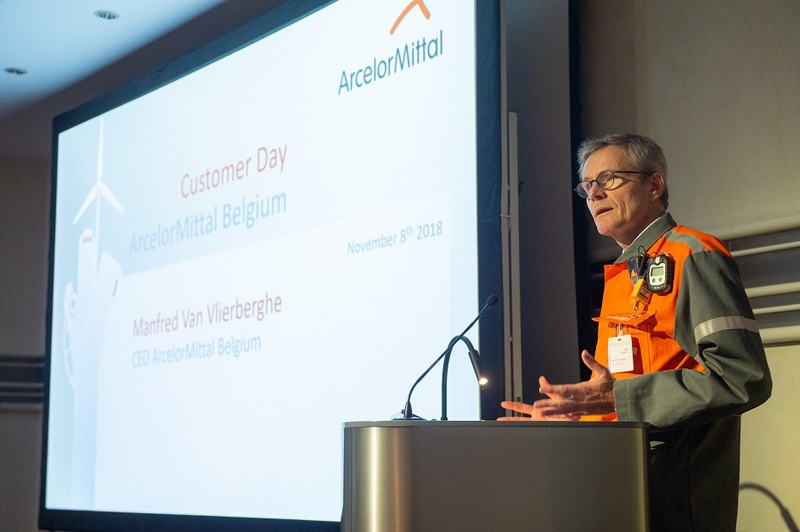 Over the past 5 years, ArcelorMittal Belgium has run an ambitious investment programme of 250 million euros to produce the steel of the future. 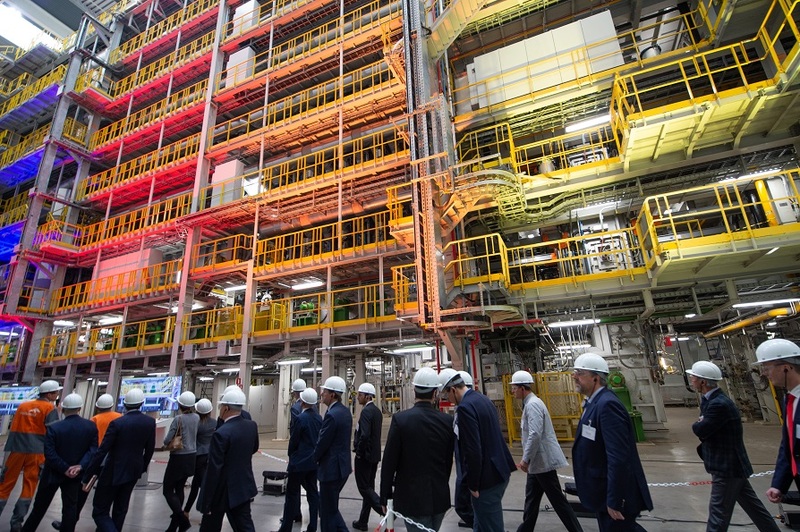 ArcelorMittal Gent and Liège play a leading role in product innovation and have been selected as pilot sites for the development of Fortiform®, a new high-tech steel product. Fortiform® is is a new generation of advanced high-strength steels for cold forming. Car parts made with Fortiform® steel are 10 to 20% lighter, more economical and therefore better for the environment. This way we are helping our automotive customers to reduce emissions from passenger cars to 95 grams of CO2 per kilometre by 2020. In addition, cars made with Fortiform® are also safer in the event of a car crash. To galvanize the Fortiform® steel, a very specific temperature curve must be followed, which was not possible with the existing furnaces. The brand new furnace was equipped with a "Quenching & Partitioning" cycle to accelerate the heating and cooling of the passing steel strip. The new "Sidgal 3 Q&P Furnace" forms the final part of the Fortiform® investment chain.